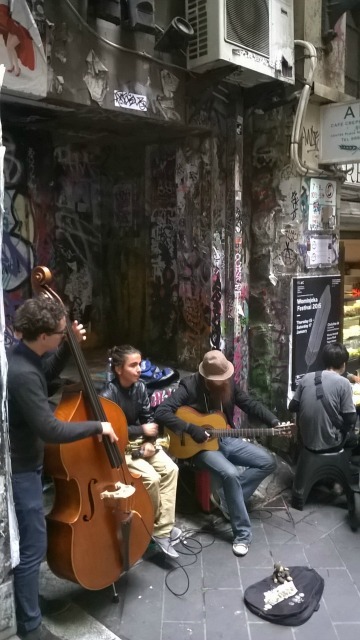 One of the things that I especially love about Melbourne is the music. The streets are stages for a joyous mix of buskers who represent possibly every genre. Rap, pop, classical, jazz , rock, opera, digeridoo, Asian flute and strings and more. Their ability ranges from the beginner to the adept professional. Music is to be found all through the city on the streets, in the squares and in the alleyways. Melbourne resonates to various tunes. 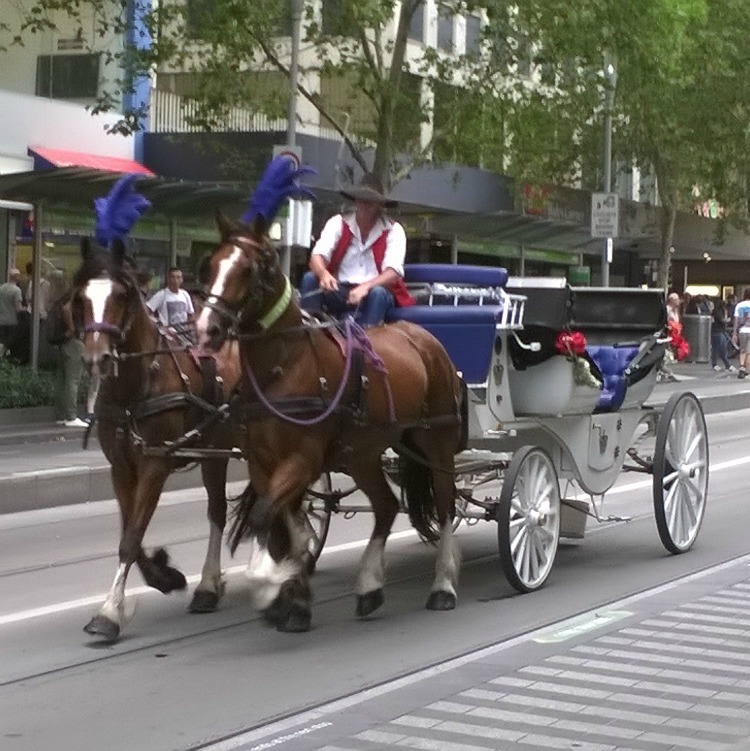 The hum of the traffic, the clip clop of the horse drawn carriages, rumble of the trams, beeps and sirens become an accompanying orchestra as the city sings along. This is but a tiny taste, There are so many other venues through the city and suburbs that offer a huge range of live performances. 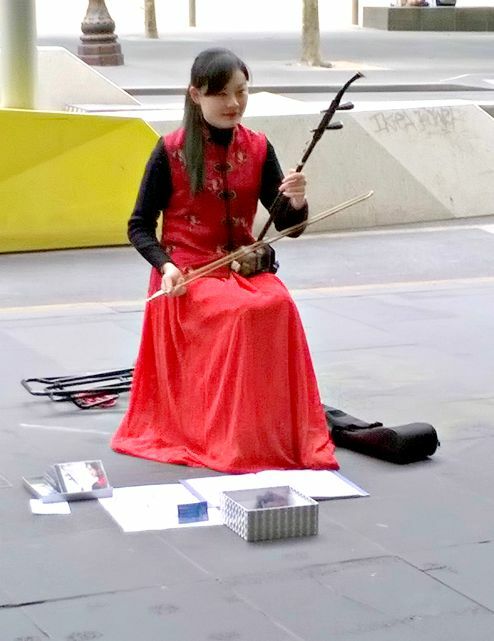 One of the many reasons that Melbourne has gained a reputation for being a city that promotes and encourages art and culture.